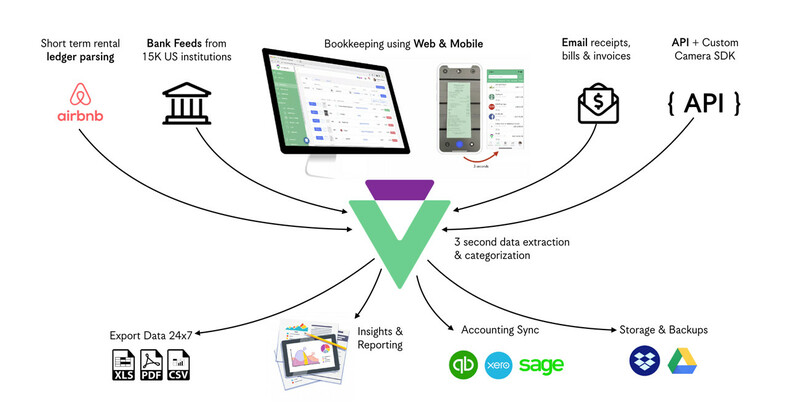 Veryfi is self-serve software built for modern businesses who want access to real-time business financial data to automate their bookkeeping, access field intelligence to make better and smarter decisions and double their financial prosperity. Veryfi is an intelligent and secure system-of-record; centralizing your business financial activity. This way you can meet statutory tax obligations, reduce tax audit risk and end the pains of bookkeeping. Eradicate 90% of your tedious afterhours data-entry and gain jobsite intelligence from the field in real-time. 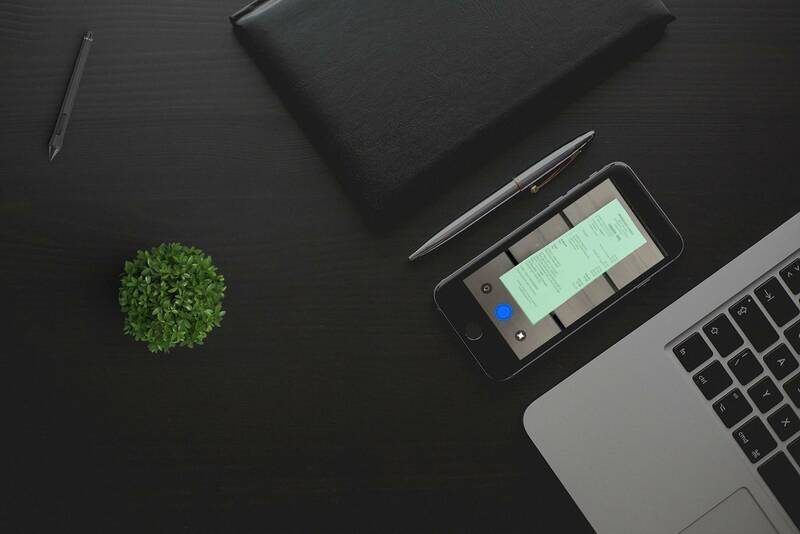 Put job coding, time & material construction bookkeeping, payroll and reporting on auto-pilot. Secure file storage for all your business documents like W-2, 1099, BAS etc. 4.9/5 from 1,950 App Store Ratings. Customers like you Love Veryfi.